Facing a major funding gap in its harbor costs, Newport Beach officials want residents to pay more for boat docks. Tune in NPR radio affiliate KPCC, 89.3 FM, Thursday at 12:20 p.m., for this week’s segment of Orange County Journalists Roundtable. 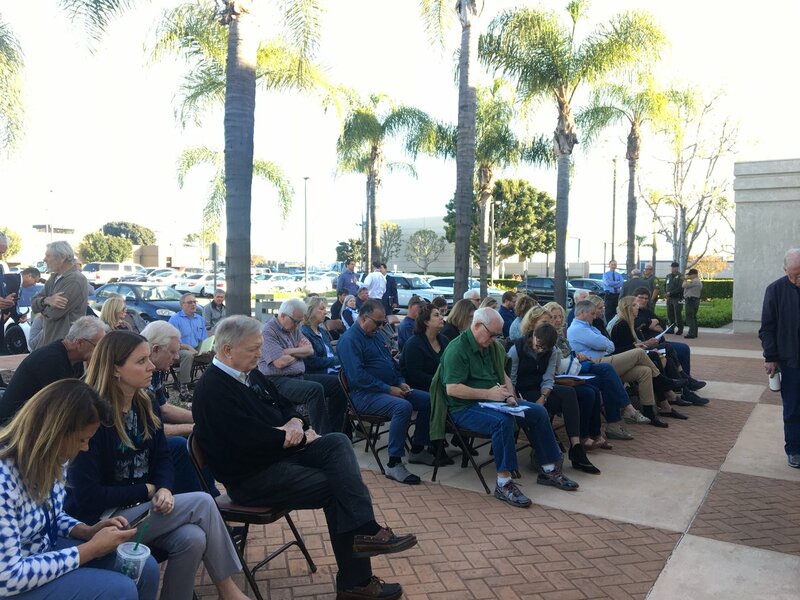 Costa Mesa’s request to overturn an order blocking as many as 200 City Hall layoffs was denied, creating a statewide precedent. He became the first Korean-American mayor of a major U.S. city when he assumed office in Irvine in 2008. City officials will recommend that the City Council postpone approving the ordinance, which would establish new rules for businesses. City’s staff estimates a one-time savings of $5 million and annual savings of $1.7 million. Hutchens said she will stay at her post during treatment, expected to last up to eight months. Commissioners back revision of the city’s rules on alcohol sales and nighttime entertainment.